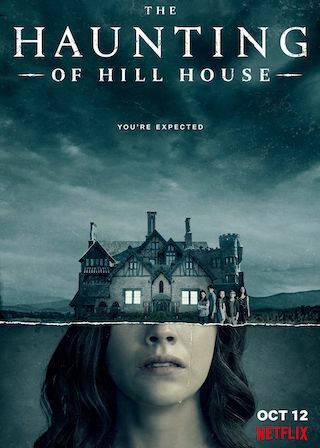 The Haunting of Hill House is a 60 minute scripted thriller television series, which kicked off on October 12, 2018, on Netflix and is broadcast every Friday at . The show is currently in its 1st season. Netflix has officially confirmed the renewal of The Haunting of Hill House for Season 2. The exact release date is yet to be announced so far. Sign up to track it down. The Haunting of Hill House is a modern reimagining of Shirley Jackson's classic 1959 novel. Flashing between past and present, a fractured family confronts haunting memories of their old home and the terrifying events that drove them from it.